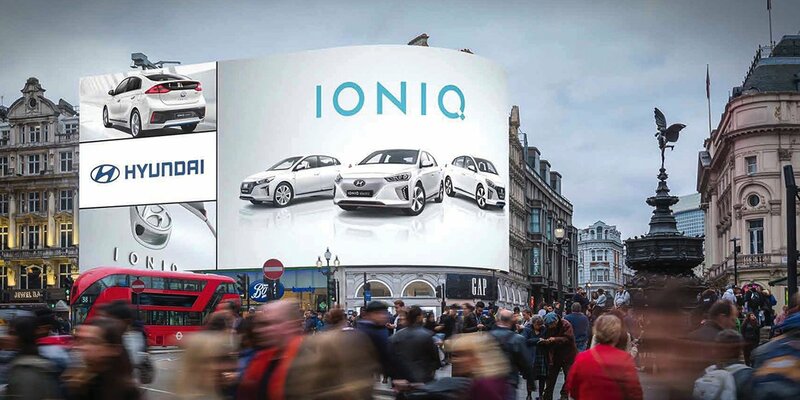 Multinational engineering company Siemens have teamed up with the London Transport Museum and outdoor media specialists CBS Outdoor UK to offer the city a glimpse into the future. A free, 3-month exhibition entitled “Going Underground: Our Journey to the Future” has been implemented in The Crystal at London Victoria Docks, scheduled to open on the 8th October in order to give Londoners a taste of what they can expect from the Underground network in years to come. 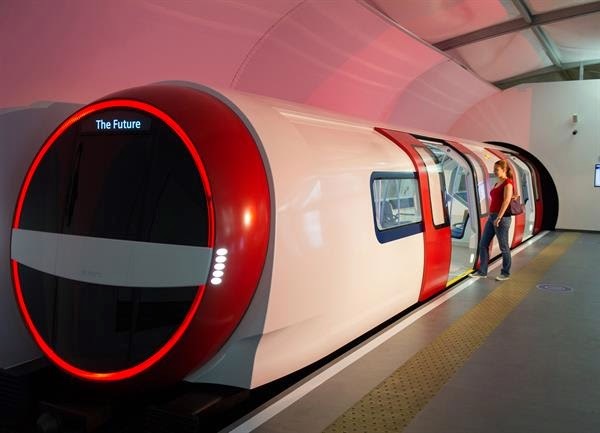 A futuristic, full-scale concept model of the Siemens Inspiro tube train will form the heart of the display, suggesting that the London Underground will eventually be driverless and 30% more energy efficient. There will also be wider door openings and additional space for the city’s endless stream of commuters. Going Underground will also contain various interactive displays, largely focusing on improving journey efficiency and navigation – such as developments in electronic ticketing, passenger information and station management. A mobile app is also on hand for free download, enhancing the visitor experience with guidance and additional content.